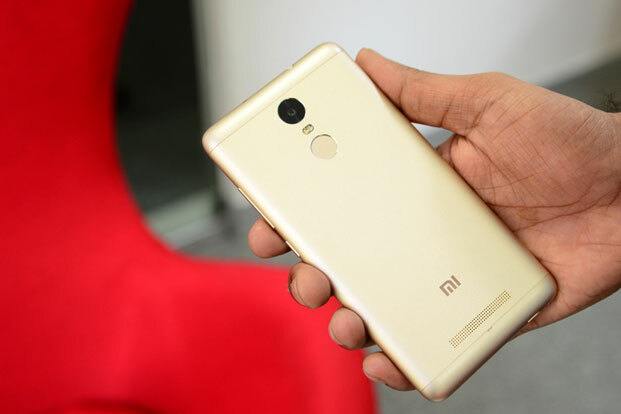 Last year, Xiaomi made new record via its device, the Redmi Note 3 as this phone became the highest selling smartphone online. For more than 2-3 months, some users weren’t able to get this phone because it went out of stock everytime the sale started. It’s been almost a year since the launch of the phone but still, the users are waiting for Android Nougat Update. Well, no need to wait more as now you can Download Lineage OS For Redmi Note 3. In this tutorial, we will show you step by step how to do this. Reminding you again, the Lineage OS is nothing but just a renamed CyanogenMod and the team behind the Lineage OS is the same. The name was changed because Cyanogen announced shutting down of all its services meaning no support for the CyanogenMod officially. This gave rise to Lineage OS. 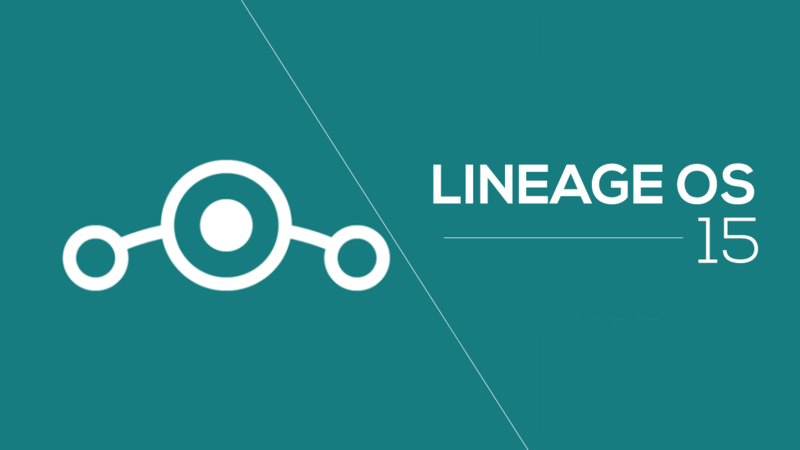 Just a few days ago, the official blog announced that Official Lineage OS builds are coming. Anyways. let’s continue with our article. Now, next thing you need to do is Boot into the recovery and this time, you will need CWM or TWRP installed so make sure you have any of these two recoveries installed on your Xiaomi Redmi Note 3. Do some normal things like Wiping the Cache, Clearing the data, Clearing the Dalvik Cache, and lastly, Format the system partition. Keep in mind that all your data will be deleted permanently so consider taking backup of everything. First of all, select the zip file of Lineage OS ROM for Redmi Note 3 and then, flash it. Once done, do the same for the GAPPS file. It is necessary because you won’t get Google apps in ROM file itself so you have to flash it separately.